Up until this year, Pinterest was just somewhere that I spent a lot of time planning my dream home, wedding and wardrobe. However, it’s so much more than that, in fact, I very recently realised that Pinterest is now used as a search engine and we should be using it as a platform to help our blogs. I started to take Pinterest a bit more seriously at the beginning of this year, and it’s had a pretty huge impact. I’ve been feeling frustrated over the past year or so as my blog traffic is down, I don’t know if it’s cause people seem to be reading less blogs these days, favouring content on apps like Instagram and Snapchat, or whether we’re just too busy for blogs these days. I did realise, that my self promotion of my blog wasn’t at it’s best, and from doing a lot of research, I learnt that Pinterest was a good app to focus on. I decided to focus on it for a couple of months and see if anything improved, and I have to say it did. I also liked how Pinterest didn’t seem like an app where I had to shout ‘HEY LOOK AT MY BLOG’ cause I’m not very good at shouting out about myself. So today, I thought I’d share how you use Pinterest to help your blog, and how it doesn’t need to take loads of time or effort, but can lead to increased blog traffic and new followers too! Without further a do, let’s get started and show you the difference between me using Pinterest properly. So let’s compare between last September (2016) and the past 30 days (2017) and from looking at my analytics, there is a huge difference in the numbers, which has been really helping my blog out. That’s a increase of over 430,000+ views, which I don’t think is too bad at all! First of all, if you haven’t already, set your Pinterest account to a business one. This just means you’ll be able to access analytics meaning you can keep an eye on your stats which is always handy to know. Also make sure you enable rich pins, as these pins have more information, so are perfect for sharing pins from your blog. So once you’ve got your business account sorted, next reorganise your boards. Create a board for pins from your blog and this as the first board on your profile, then add board in order of your followers interests, or what your blog is mainly about ; such as beauty, fashion, home decor, etc… I try and make my profile look as neat as possible, so all of the board names are written in a similar way i.e S T Y L E and H A I R. I also regularly change the cover board to refresh my profile and make it to reflect my current pins and interests. 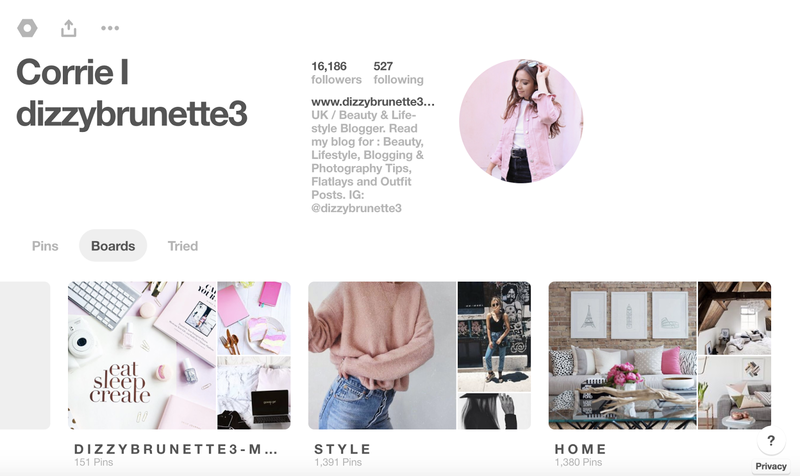 It’s worth noting that I like to have organised boards, so one for style inspiration, one for beauty looks, one for hair styles, one for flatlay inspo, this way, just means that people can perhaps follow just what they’re interested in, rather than one big board full of everything. So this has my blog link above it, and then has a little bit about me and what kind of posts you’ll find on my blog, hopefully meaning people will want to come over and read/follow. So next is when the fun begins, if you want people to follow your boards, it usually helps if you have a lot of pins. So start following more people, and pinning lots, I’ve always been a pretty regular pinner so this was never too much of a problem for me, but I do try to make a conscious effort each day, to spend about 10 mins pinning stuff to my boards. So once you’ve got a good lot of pins behind you, this is something that I never used to do till this year, and it’s made a huge difference. The more active you are on Pinterest, the better you do with the algorithm, it makes sense, it means more people will be seeing your pins and profile. No one has time to spend all day every day on Pinterest, so one way to have constant pins is to schedule them. I use an app called Boardbooster, (Tailwind is also used a lot too!) which schedules and pushes out your pins during the day. This is great, as it means it saves you having to do it throughout the day, I spend about 10 mins pinning pins to my scheduled boards, and then this posts them out throughout the day. I also have a repin feature set up, and the app will re pin older pins to my boards. I never thought of doing this before but it makes sense, for example with the seasons, now re pinning the Style pins I pinned last Autumn can be repinned again now. Or re pinning old blog post pins, in the hope they might get a bit of traffic again. I pay about $5 a month for my Boardbooster account which to me, is worth it. 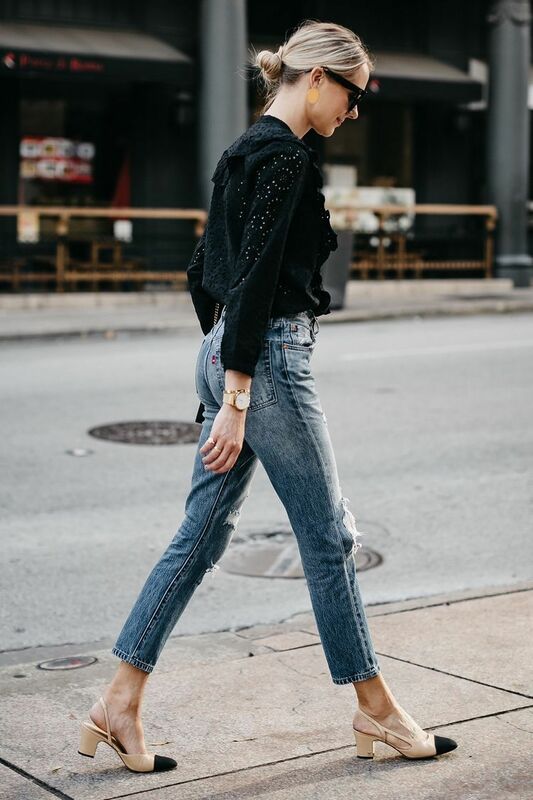 I saw a huge difference in my Pinterest analytics from the free trial, and me re pinning my blog post pins has even helped to make a few of my pins go viral which has really helped with blog traffic! This is something to do when you’re trying to gain blog traffic. Join lots of relevant group boards to your blog which you can share pins from your blog to. 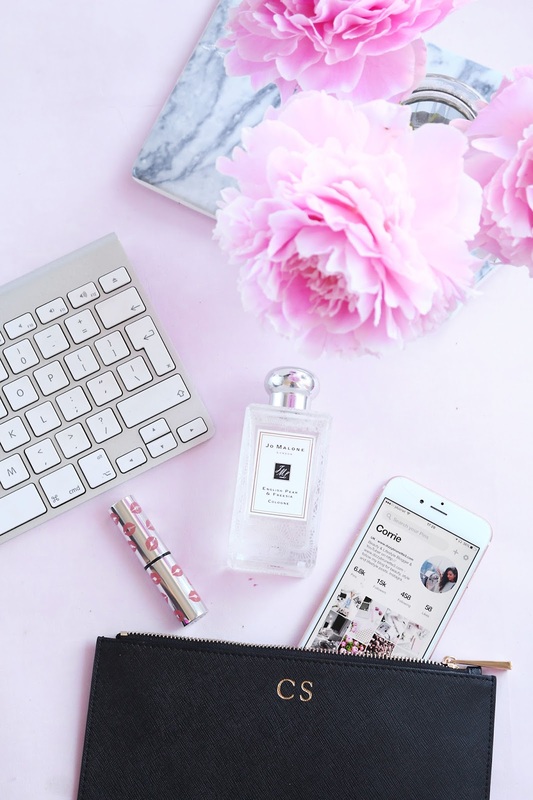 Type in the search box for groups that are similar to your blog so for example ‘beauty bloggers’ ‘UK Bloggers’ ‘Wedding blogs’ etc… then when you pin posts from your blog to Pinterest, be sure to pin them on the group boards too. It can mean that your posts are getting viewed by a new audience which is great, some group boards have rules such as when you add a pin, you have to repin someone else’s pin, etc… so make sure you read the bio before joining. But it’s a good way to get your blog and pins seen by other people. 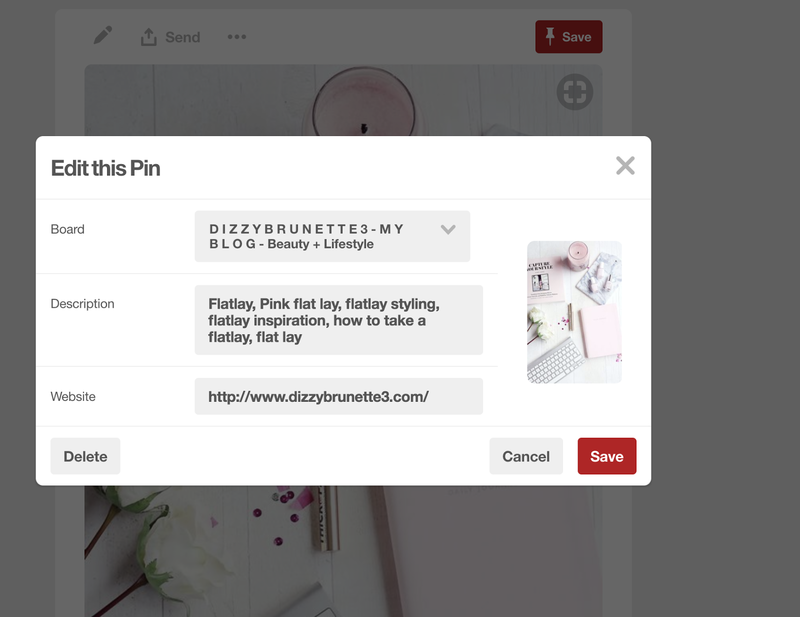 If you want your pins to be repinned, then they’ve gotta be pinable. I would used to just pin pictures from my blog, that were really small or dark and no wonder no one repinned them! These days, most of my pictures are vertical which always does better on Pinterest, or I create a template on somewhere like Canva or Picmonkey. My ‘ How To Master The Flat Lay’ is one of my most popular pins and posts, so advice posts like this can be really popular as they’re helping people out. 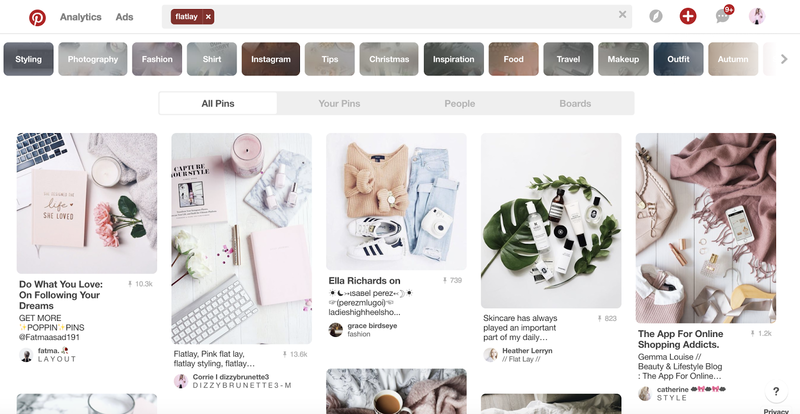 Look at what pins are popular for the type of posts you are creating, and this will give you an idea of what pinnable content is and this should hopefully give you inspiration for your own pins. When I heard that Pinterest was being used as a search engine, I was like ‘ really?’ But then when I thought about it, I realised that I was doing this. I would regularly search on Pinterest for things like recipe ideas, flatlay inspo, or how to style a denim jacket, etc… so you should upload your pictures to be picked up by other people searching for things. So you need to pop in the description of the picture, keywords that people may search for, e.g ;flatlay inspo, pink flatlay, how to take a good flatlay, etc… type some keywords into the search bar yourself that relate to your pin/picture and see what comes up, then use those keywords, it’ll help to bring your pins up more when people are searching which should lead to more repins and hopefully more traffic for your blog! 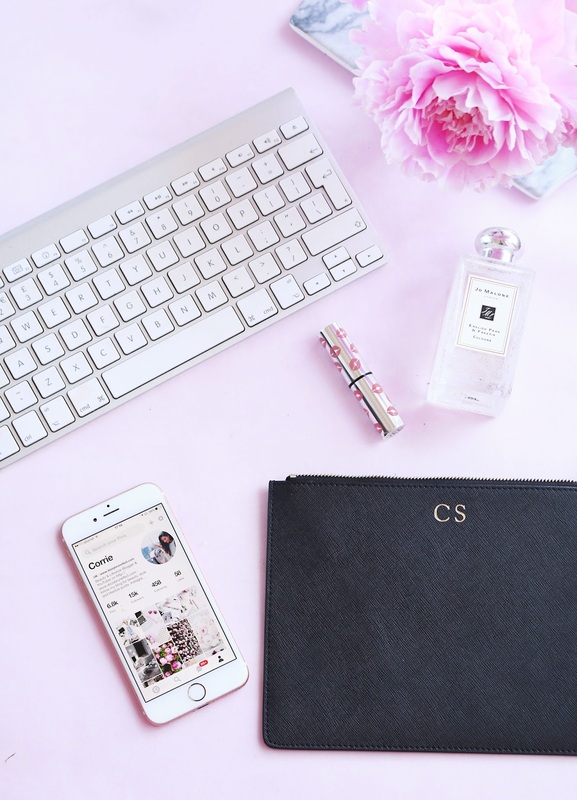 I think that is all my tips for the time being, but I cannot stress enough how important Pinterest is for your blog, in my opinion it’s not to be overlooked and is quite simple to use but can be very effective! I’d love to know if you are on Pinterest and if you use it to help your blog, and by the way you can find me on Pinterest here, come say hi!